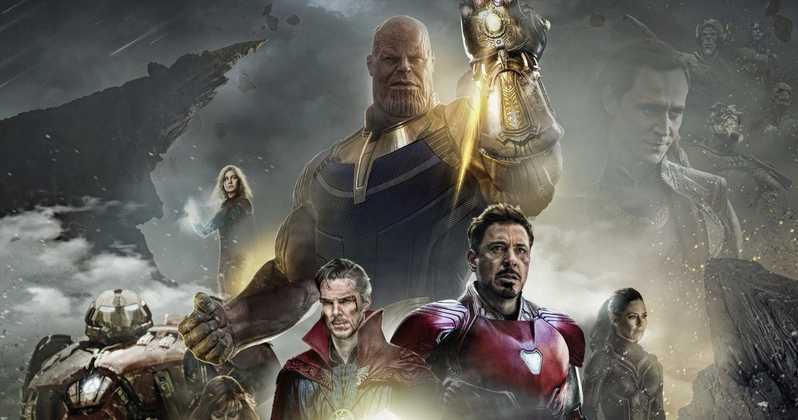 Toy leaks surfaced last year resulted in a Avengers Fan Theory that the mighty warriors would need to go up against a bigger danger than Thanos in Avengers: Endgame. Ever since, fans have been guessing on who — for sure — that risk could be. In one latest fan theory, it’s referenced that Dormammu: the villain in Doctor Strange could profit to exact revenge on the Master of the Mystic Arts. Initially posted by/u/ak2usp, the fan theory expresses that since Doctor Strange (Benedict Cumberbatch) was cleaned away amid the events of Infinity War, Dormammu will realise the deal they conceded to is no longer substantial and will come to consume Earth. Even probably wanting to transform all people into his Dark Dimension minions. When you stop to consider it, the theory carries a lot of weight. Accepting the bigger threat is a who — and not what — it bodes well that Marvel Studios would run with someone they presented. Endgame is already being touted as the summit of the previous ten years worth of blockbusters. This would put the studio in an unbalanced circumstance to rush into introducing a new character. For example, the Living Tribunal or Lord Chaos and Master Order. Since Dormammu was presented in Doctor Strange, most of Endgame fans will acknowledge who the overwhelming being is. This means little introduction will be important. Past the intro, it’s altogether conceivable that Thanos’ Snap caused a type of tear in space and also time. This permitted Dormammu to uninhibitedly move between dimensions — explicitly the Dark Dimension and Earth. Or Will It Be The Living Tribunal? If Kevin Feige and co. were searching for a world-closure danger, there are just a couple of characters of that bore to pull from Marvel Comics legend. One, obviously, being Dormammu and the other being Galactus. The rights to Galactus are still owned by Fox until the approaching Disney/Fox bargain shut in March. The fan theory is also certain to point that the threat could be a cosmic being. For example, the Living Tribunal has been generally theorised as the bigger threat. But, that doesn’t totally fit into the portrayal of the being. The Living Tribunal isn’t ever a villain really, as such. He’s rather a cosmic god that desires the universe follow its characteristic, inherent way. What do you think, MCU fans? Let us know in the comments below. Avengers: Endgame opens up April 26th. Other MCU films this year incorporate Captain Marvel on March 8 and Spider-Man: Far From Home on July 5.